Chia seeds have been touted in the news for years now as being a powerful super food. Besides giving you energy and helping to curb your food cravings, chia seeds also give you energy and is a great source of calcium, iron, fiber, zinc and copper! Chia seeds also help to balance your blood sugar, they have age defying anti-oxidants, and it is the richest plant source of omega 3s out there! Chia seeds also have a gelatinous coating substance that activates when the seeds get wet, increasing their size and weight. This also helps you to feel full longer, making it the perfect diet seed. 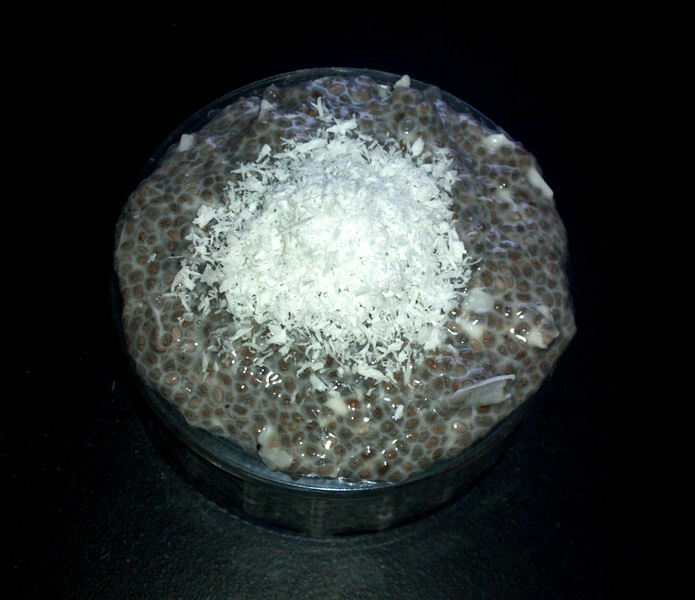 You can add chia to smoothies, or flavored nut milks or juices to make instant chia puddings, such as this one above! This is a really simple recipe, only four ingredients with an optional fifth if you want more sweetener! So without further ado, let us begin! 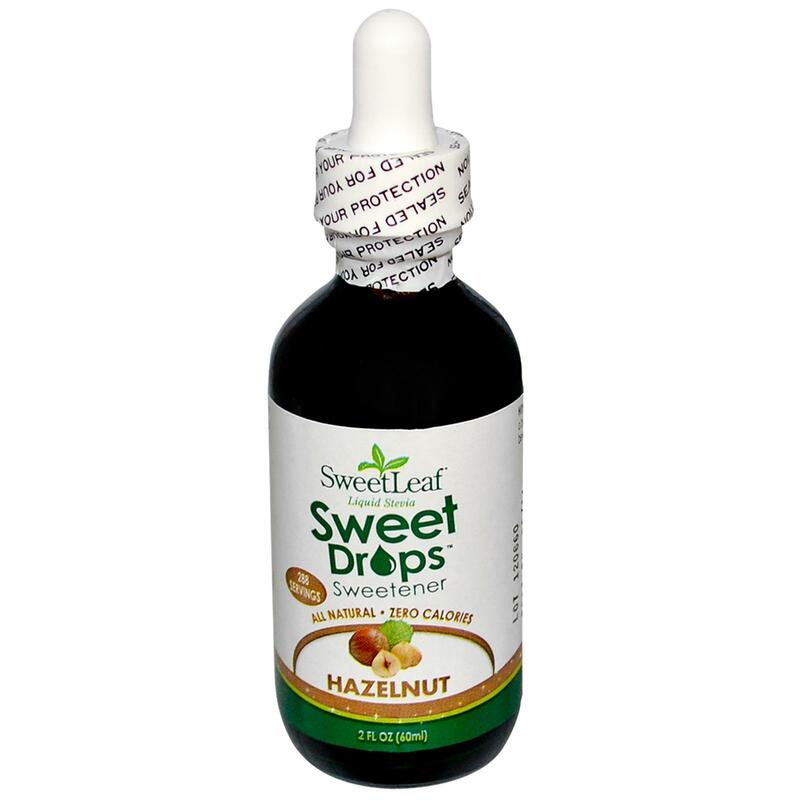 And, for an optional sweetener, you can also use one dropper full of Sweet Leaf stevia drops. I use the hazelnut flavor as it blends perfectly with the pudding! 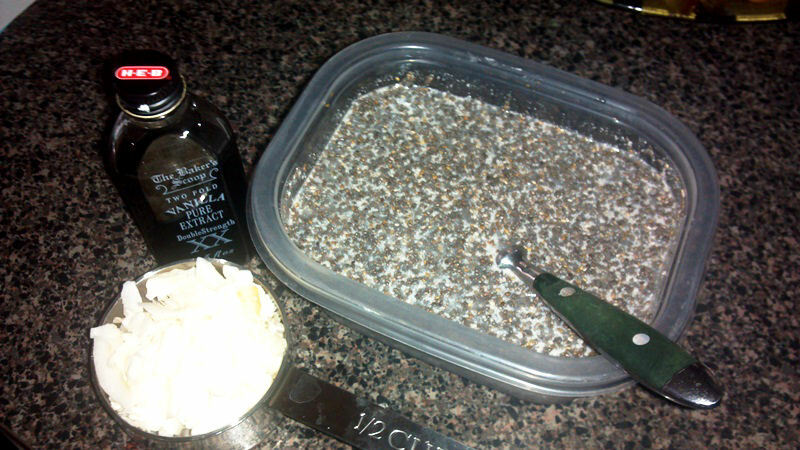 Once your have made your homemade nut milk, put your half cup of chia seeds into a bowl. Slowly the pour the milk over and mix thoroughly, making sure that the chia seeds are fully blended in and nothing is sticking to the bottom of the sides of the bowl. Next add in your vanilla, sweet drops and then the coconut flakes. Put the mix into a container and store in the refrigerator, either overnight or for about 8 hours. Take out the mix and stir it with a fork every so often. This helps the chia seeds to fully mix into the pudding. After 8 hours or so, take it out and eat! 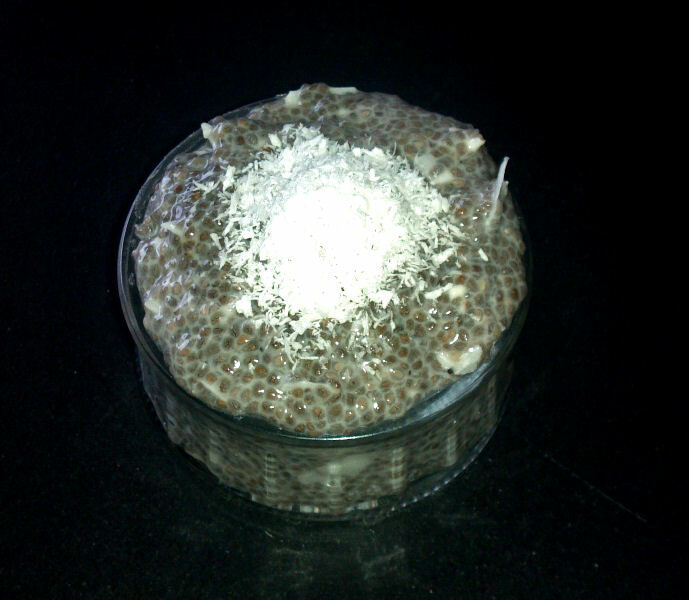 I topped mine with some shredded coconut flakes and ate it as a pre-workout energy snack! It tastes delicious!